Kennemer Golf and Country Club comes with a real pedigree. Much of its 27 hole layout was set out by Colt in the 1920s and is a truly wonderful example of his work. The club oozes old school charm and the turf here plays as firm and fast as any links in the UK. The Dutch Open has been held here on 23 occasions. 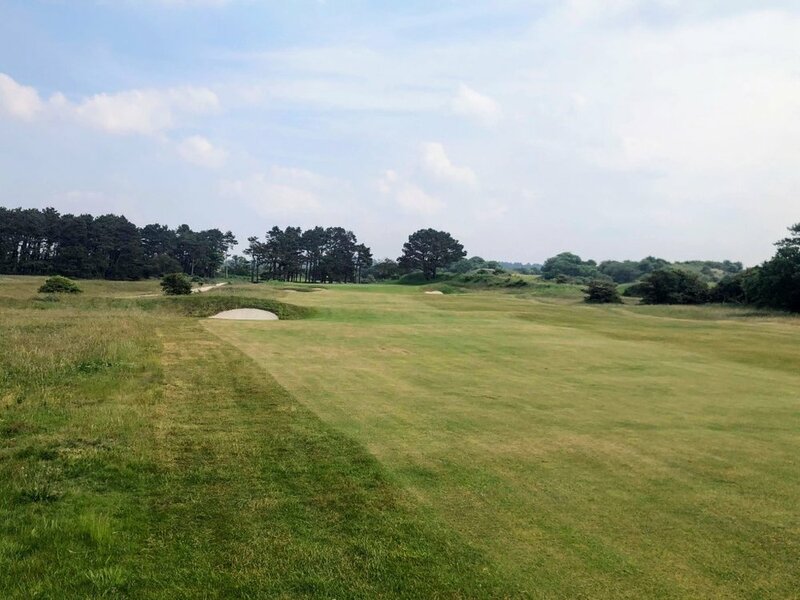 The club is hoping to be back on the rota in a few years when they have made some changes to the greens to adjust for the new pesticide regulations that are having a massive impact on the region's classic courses. Despite being steeped in history, and clearly a members' club, I found them really welcoming. They were very responsive and accommodating to our tee-time request and the staff were great when we arrived. I'm not sure I have yet got my head fully round the the 27 holes on the property. The starter will have allocated you two of the three nine holes. He had us going off the A course for the first nine followed by the B, but we switched that to the C after a little research. In an attempt to help if you have a similar quandary, the following is designed to help, but I fear it may not! The original layout was the B (Pennink) and C (Colt) courses. Easy, right? But it turns out the A course was actually added later and was also designed by Pennink but called the Van Hengel. The Dutch Open uses the A course (the more recent Van Hengel, designed by Pennink) and a combination of holes from B and C. AAAAAAGHHHH!! Anyway, the reason we went for the C course was on the basis of Jim McCann's comments on top100golfcourses.com in which he describes B and C as the most authentic links experience and a stretch of B as more solid than spectacular. It was good advice! So, what to expect from the course? Well, as I say, this is real links land. It was dry when we played, although still early in the season, and the ball rolled and rolled. The philosophy here is 'firm and fast' which I love. The course was actually pretty much destroyed in the Second World War but the course was lovingly rebuilt to the original Colt plan thanks to the meticulous records left. The newer A course (built by Pennink but not named after him!) was built to an original Colt design. There is a great article here from Golf Course Atlas which lays all of that out. All three courses mix up routings through the dunes and flatter fields - all returning up the hill to the magnificent clubhouse. None of them were oppressively long and the fairways were pretty generous. Stray into the rough though and your lines into the greens are severely compromised and, given the firm and fast nature of the courses, greens will be hard to hold with classic Colt bunkers waiting. The par 3s are particularly strong. The 6th hole on the C course is a long par 3 over a valley up to a well protected green. 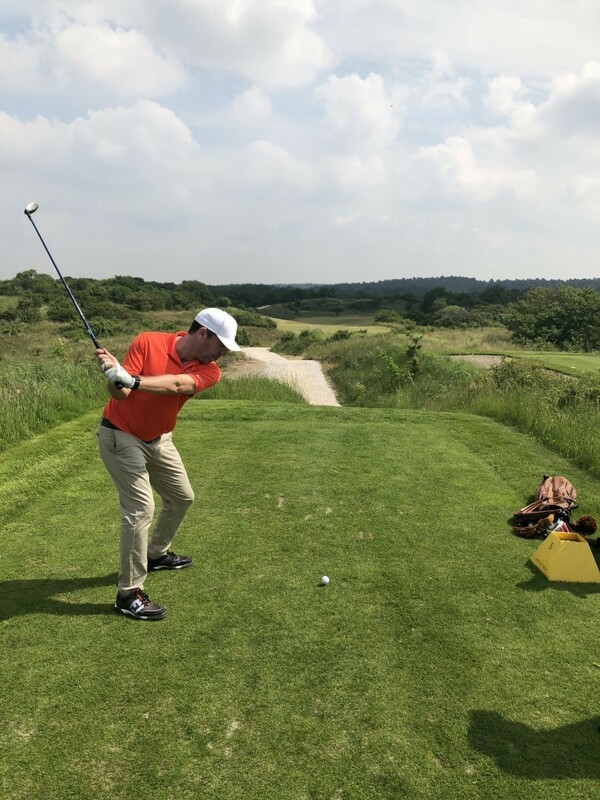 This article in Links Magazine puts it well when it says "The standout at Kennemer is the Colt nine’s 6th, which plays 163 yards to a green that sits some 30 feet above the tee and nestled between two ridges. A ball even slightly short of the putting surface can tumble down the steep slope into a pair of bunkers. “This should prove to be one of the best one-shot holes ever made,” Colt wrote to the club." I loved Kennemer. It welcomed us, rewarded our good shots and didn't beat us up. What's not to like?! You can play at Kennemer Monday-Saturday (afternoons only on Tuesdays and Thursdays) which is pretty flexible by Dutch standards. Obviously tee times will depend on member commitments and if you have a preference for which combination of loops you want to play you should ask for them at time of booking. This may restrict your options a little. The green fee is €150 per person which is the most expensive we paid on the trip. There is no online booking but an email or phone call should do the trick. You can have a look at my blog on the topic here for some tips on a Dutch trip. Kennemer is just 5 minutes from the seaside resort of Zandvoort aan Zee, a pleasant seaside town where you will get well fed and watered and is a lively place in holidays and at weekends. 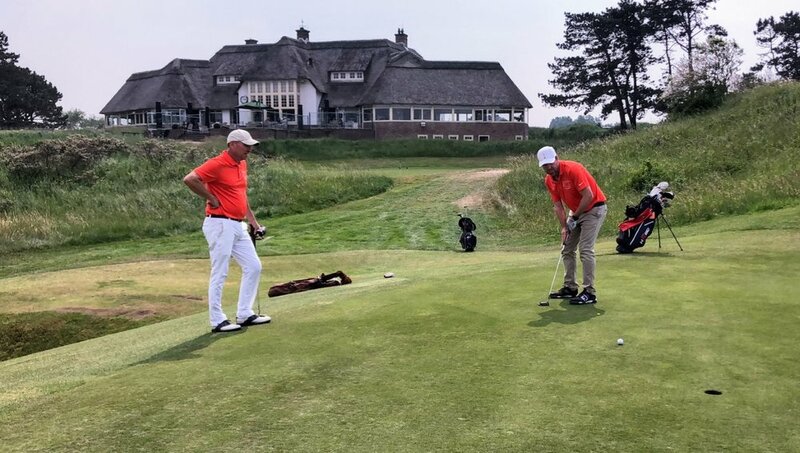 Noordwijske is another lovely links course within half an hour and you are within an hour of Amsterdam so there is much at hand to keep you entertained. I've written up the details of the trip we made, as well as some tips here if you are looking for some help planning a trip.